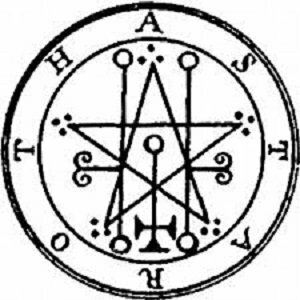 The Brainwave Entrainment Audio contained herein is for tapping into the great Duke Astaroth. The frequency used is BETA with a musical accompaniment, which will hasten your mind for his conjuring and interaction. He teaches mathematical sciences and handicrafts, can make men invisible and lead them to hidden treasures, and answers every question formulated to him. He was also said to give to mortal beings the power over serpents. The Audio is in MP3 format and is 20 minutes in duration with instruction as to how to use this audio. .